Educate! Experience programs launch today to 375 students across Uganda — Educate! | Preparing youth in Africa with the skills to succeed in today’s economy. The Experience empowers students across Uganda to become the next generation of socially responsible leaders who will create internally driven solutions to the challenges of poverty, disease, and environmental degradation facing Uganda. Seven highly qualified Ugandan Mentors teach Educate!’s two-year leadership curriculum to Scholars and guide Scholars through the creation of their community projects. The seven rigorously selected Ugandan Mentors (we interviewed over 200 talented applicants) recently completed a three-month, full-time Induction at the Educate! office in Uganda that prepares them to lead Scholars through the Experience. Educate! 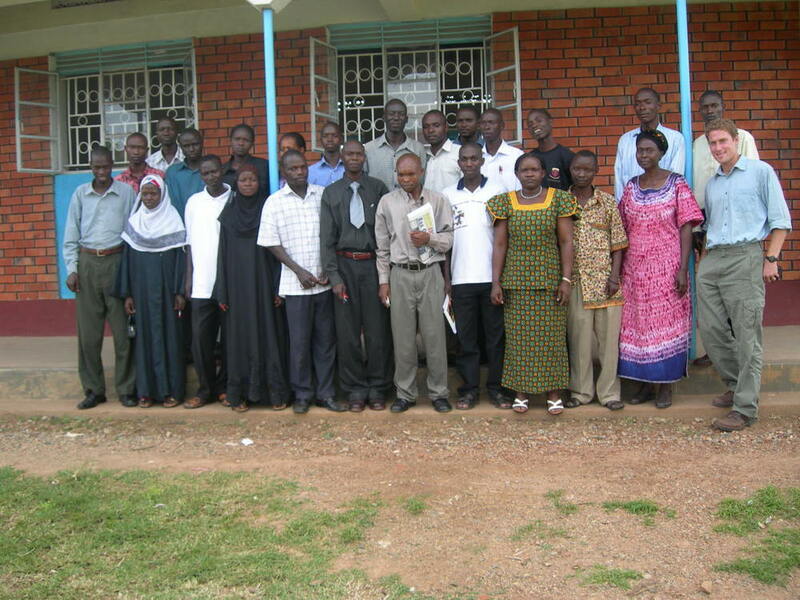 began in 2002 by providing scholarships to refugees in Uganda. Inspired by the remarkable leadership of the Educate! Scholarship Students in Kyangwali Refugee Settlement, Educate! developed the Experience to empower the next generation of socially responsible leaders across Uganda. We encourage you to read more about the Experience and consider investing in one of Uganda’s future leaders.